Check “Enable Just my code” in Visual studio settings. It happened to my a few times (either after installing for plugins or just out of nowhere), that this settings got changed. There was really no logic whatsoever on getting all those unknown exceptions on top of a code that was never throwing any. The problem here then is that any piece of code crashing (mostly internal framework errors that you don’t care about) surfaces and pops up every second when debugging your code. 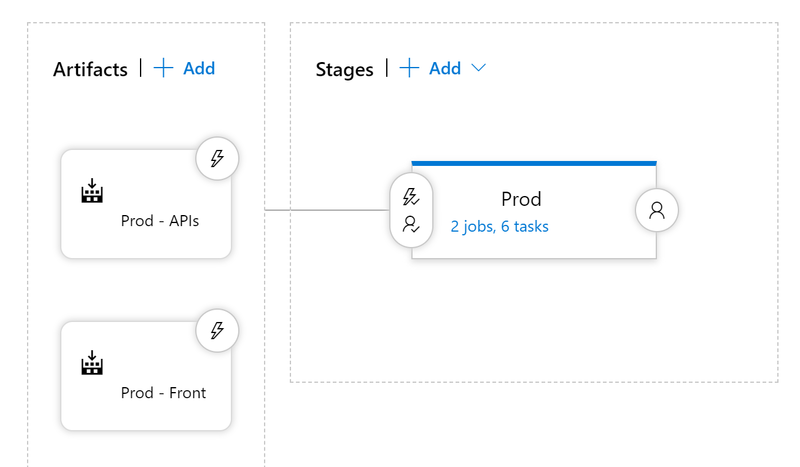 In this article, we will follow all the steps you need t be able to publish an Angular app onto an Azure App Service using Azure DevOps. Let’s start shall we? 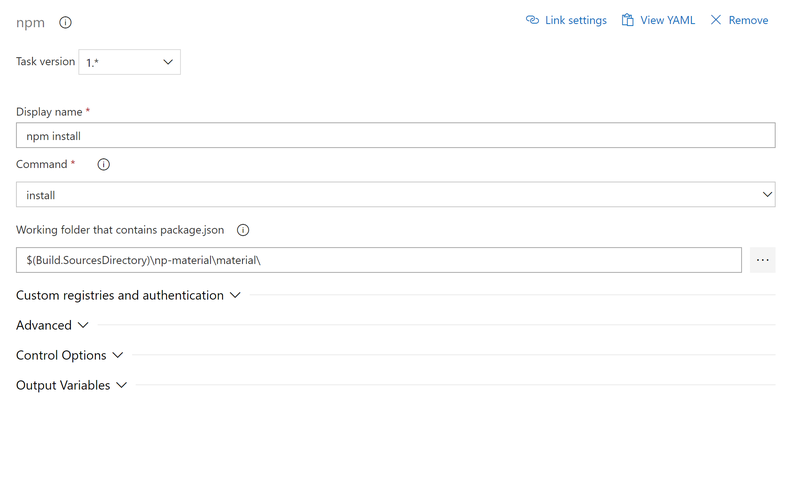 Starting with a new build definition, go & add a first npm task to install all modules required by your app. Set the Command dropdown list value to “install”. The “Script” field value will be set to “npm run build:prod:aot” (as yout would manually run it locally). 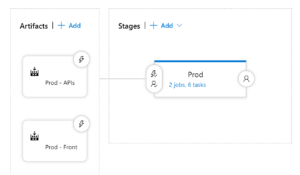 Don’t forget to again set the Working directory for the process to run nicely (listed in the Advanced section on the task screenshot below). Once build is done, you can pick up your files from the “dist” folder, and push them as an artifact. 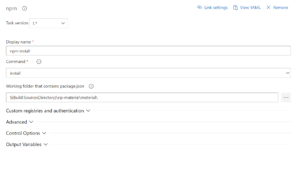 We will pick our files from “$(Build.SourcesDirectory)\np-material\material\dist”, and push them into an artifact. The artifact requires a name, that will be used later. 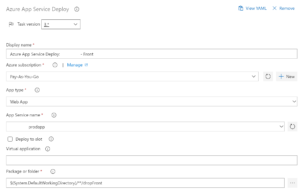 Now that your app has been built it is time to deploy it. 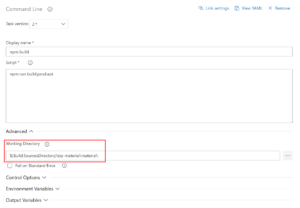 Also note that this is a folder, indicating all of what is in there will be pushed to your App Service web root. Now you app is published, happy coding! Greenfield projects are not legions. When they do occur, this is where you can leverage the best of the breed of tech. But what if we can mix old and new to obtain something great? I want to share here a project context I have been involved into in 2014, and the architecture that worked together with previous technologies. First, let’s start by looking to the existing project landscape (started in 2005). End of life for most PDAs used to sync & end of support for Window Mobile 2005. 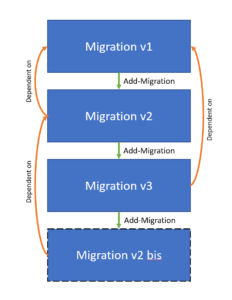 SQL triggers have to stay to allow old devices using merge replication (thousands of them) to work in conjunction of the new stack, to allow a market-by-market devices replacement. 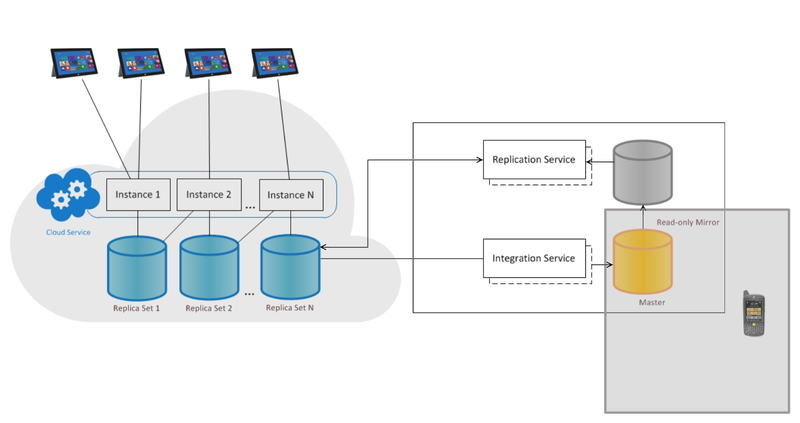 Use of dedicated services taking care of data sync from the SQL data to the data store, devices on the other hand were only interacting with Web API methodss using REST. 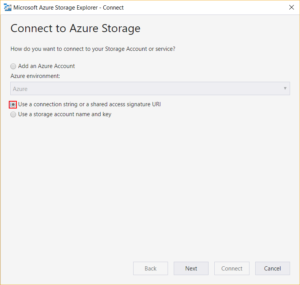 Updating data was using existing triggers and views, keeping compatibility with old devices; this allowed updating data for the sync process to get updates and push it back to all devices. Keeping old application building blocks is not always easy, but most of r the times you don’t really have a choice on doing so; still you can still make cool things. Sustain sync for about 800 simultaneous devices per App Service, contrasting with around 50 PDAs with the existing stack. I am speaking again on the 25th of April about Electron, with a deep dive about using it with Angular 5. Link of the event is right here! Indexing comes from a simple need, for dev related things or not. It helps getting to the data you want FASTER. “I want to find all people with their first name starting with S”, I can sort that out with that folder sorting. 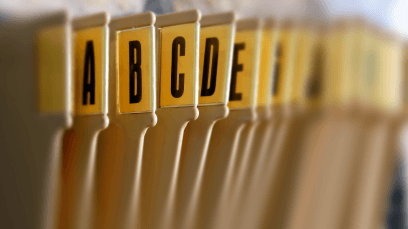 databases can allows you to create multiple indexes on certain columns, to make sure you can sort it faster. Why making the point for code then? Well, it comes down to the exact same problem: performance. // Code supposingly doing something with entities. It can be fine if not too much of these loops are run, but why is it so different when it runs on let’s say a million rows? 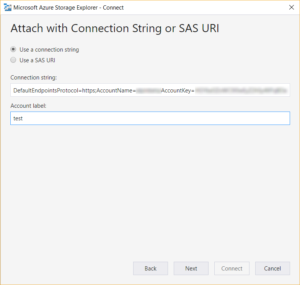 Same problem occurs with a database: if the sql enginge running the query doesn’t know anything about how to get rows that match your WHERE clause, it will have to run on all rows. In the case of our loop above, LINQ does the same: how LINQ would know about which items match you lambda function until it tried it on all items in your list? To solve that issue we are going to use an uncommon LINQ object: Lookup. The goal is simple: we are going to use it to build out an index out of our data to group it by a given key. Running this only once on our dataset fixes our problem, in the sense that getting back data subset for each loop iteration will be instant with our Lookup. Repro code is to be found in Github here. This time, I am speaking next week on the 13th of March about Electron, with a deep dive about using it with Angular 5. Since I moved to Boulder I have been participating to a lot of meetups. This time, I have been offered to speak next week on the 12th of Feb about Electron, and the use of it along with Angular 5. The presentation will concentrate on what is Electron and how it works, but also on how to easily integrate an existing Angular 5 app into it. Lets go through options we can have that actually works with pros and cons, for each of those concerns. 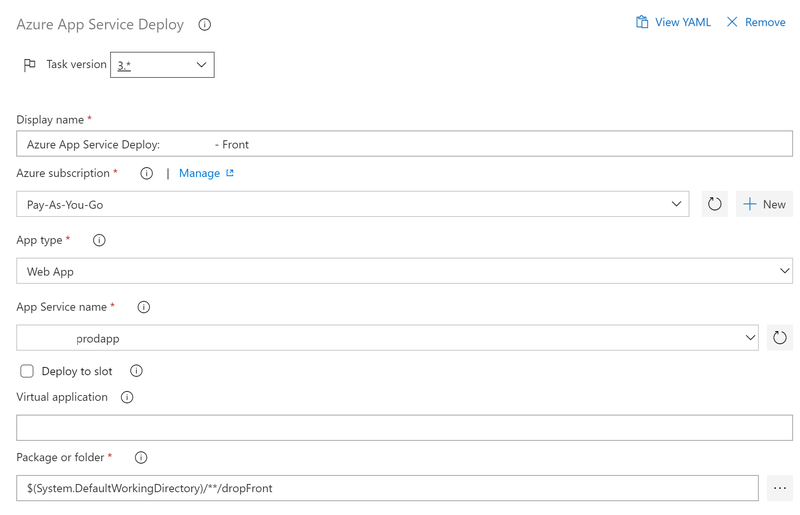 Using Entity Framework with git and having multiple branches updating a model can be quite challenging. 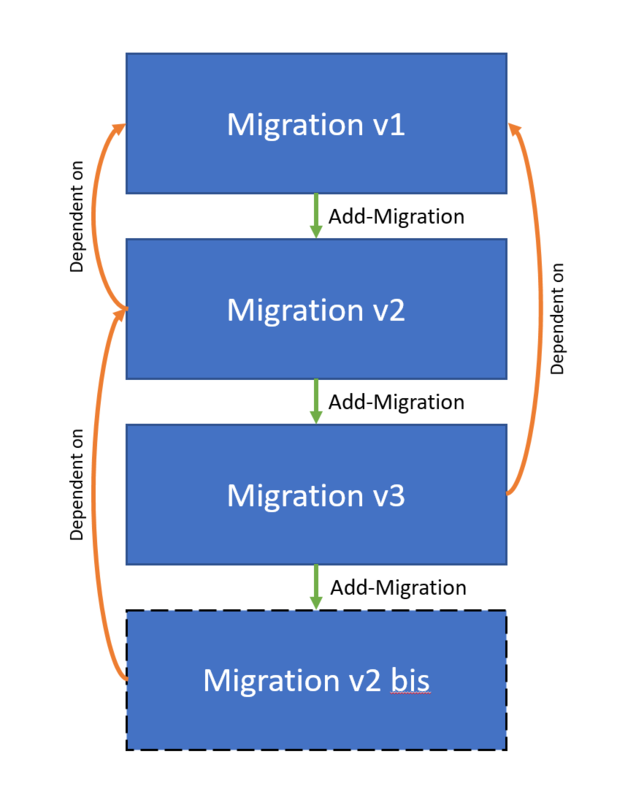 Changes noted here as incoming will bring back migration v2 changes when running “Add-Migration” again, even if they are present. It basically means EF does not see v2 because v3 was generated with v2 not being present in the branch at the time of adding a migration. This has to do with data found in migration RESX file, which contains Base 64 binary encoded info to keep track of link between each. 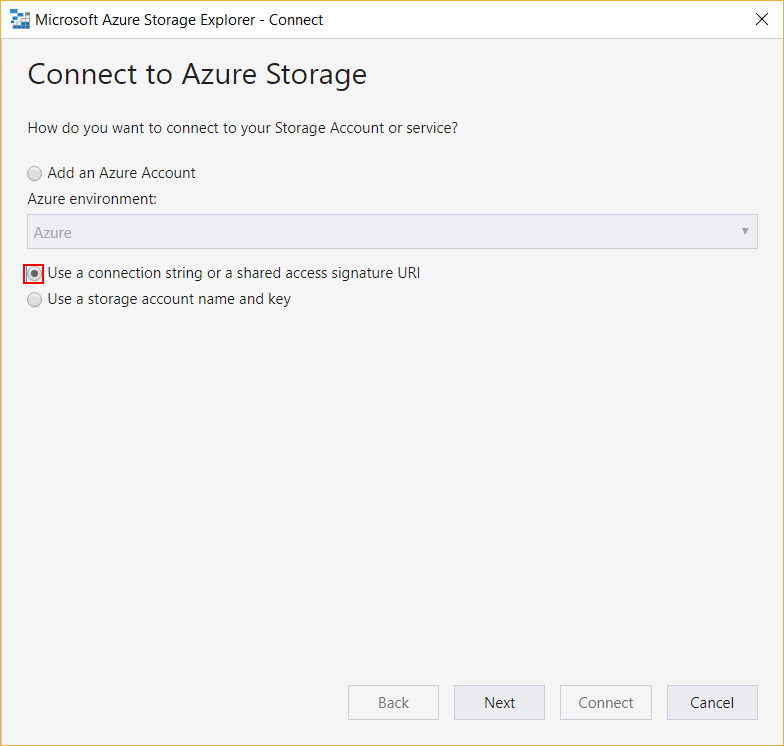 You’ve probably noticed the CosmosDB announcement a couple of weeks ago, and this a great step to get secondary index for Table Storage-like data you are using today ins Azure. 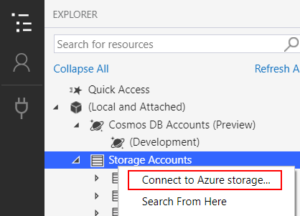 I am relying quite often on Microsoft Azure Storage Explorer to access my tables date, but the Cosmos DB part is done done yet, so howto you do that? 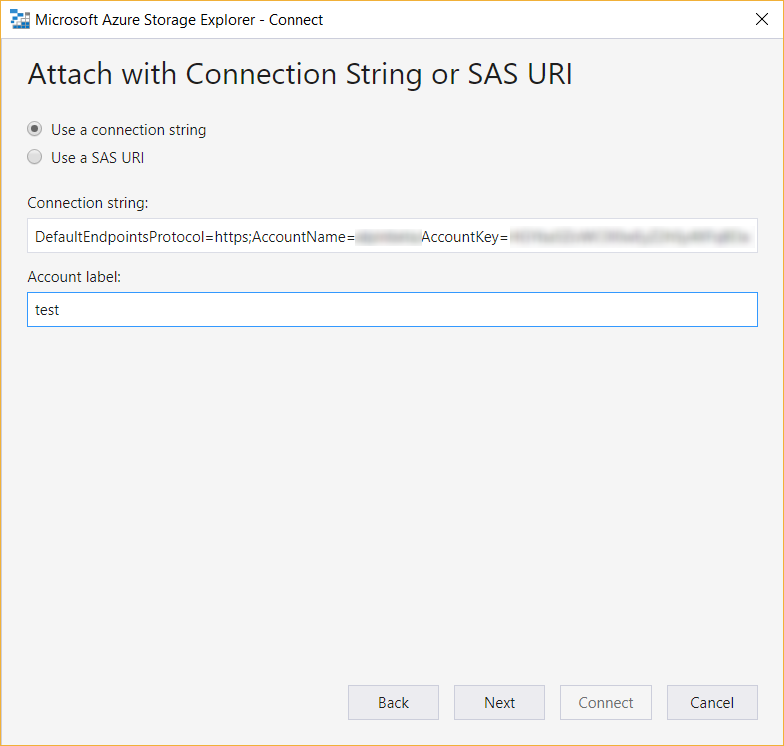 Select “Use a connection string or a shared access signature URI” and follow the rest of the process to add your Cosmos DB table and use it as a Storage table! This is a work-around to play with your CosmosDB data in a simple way, without having to wait. 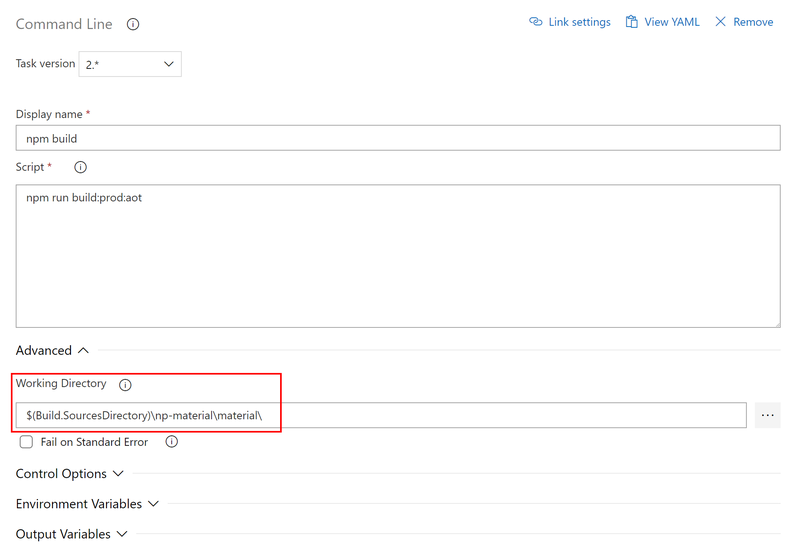 Still, CosmosDB does not work the same way as the traditional Table Storage, especially on import/export on large volume of data: where Table storage is limiting the query performance, CosmosDB just cut connection straight away.